High quality Custom Flags – a great way to elevate your branding campaign and events. 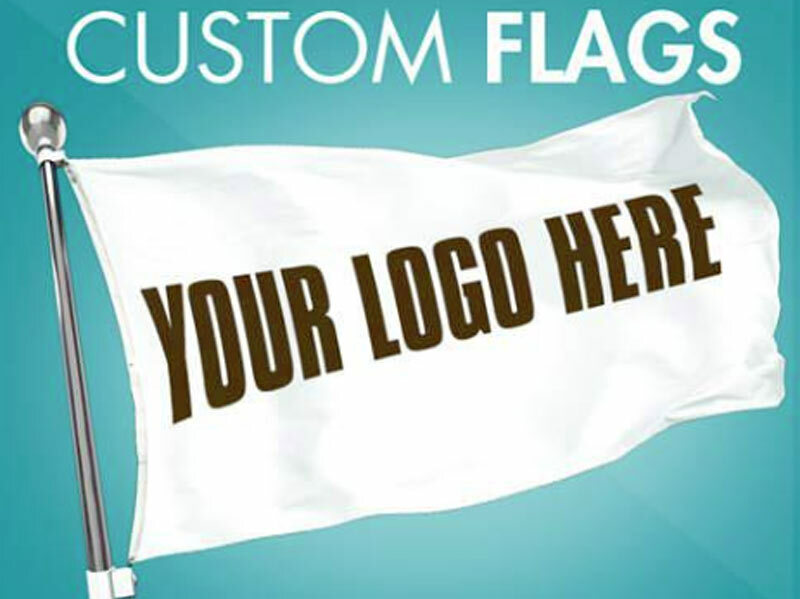 We offer Custom Flags in all sizes and shapes. They are an affordable means of advertising your small or large business. They provide creative signage that can dance in the breeze and capture attention better than a static sign.